Palace Studios provides total production packages for HD and SD video shoots. 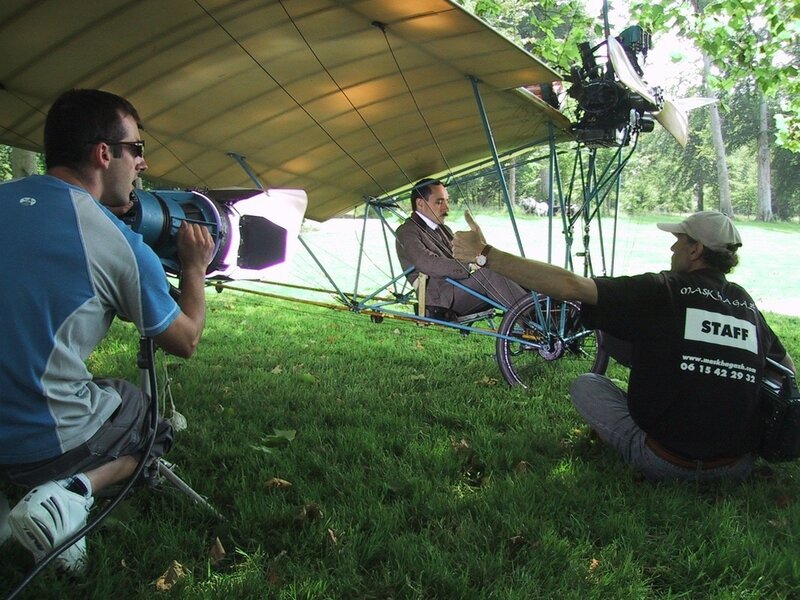 We have more than 35 years of experience producing and directing film and television productions throughout the continental U.S., Canada, Europe and Asia. From a simple talking head shoot to high-end commercial filmmaking, we provide the total production solution. Our crews go wherever you need to get great footage—on land, sea and air, in your office, a hospital surgical suite, or a racetrack.